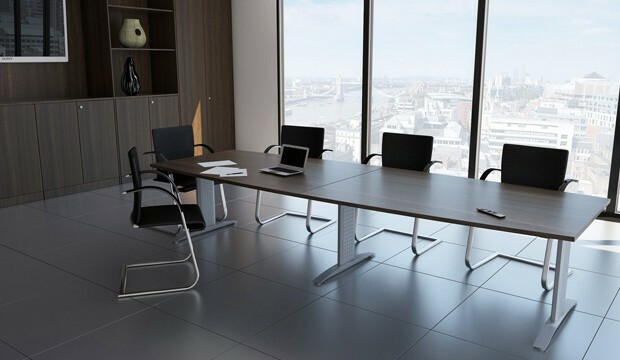 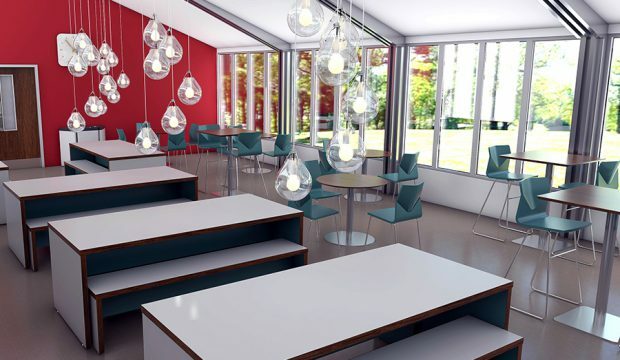 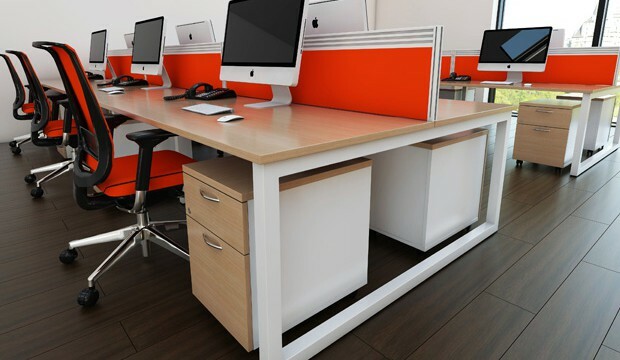 We are commited to providing the market with high quality, adaptable and stylish office furniture to suit the customer. 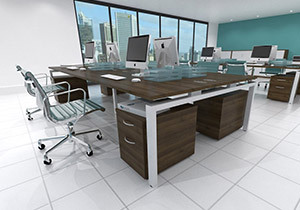 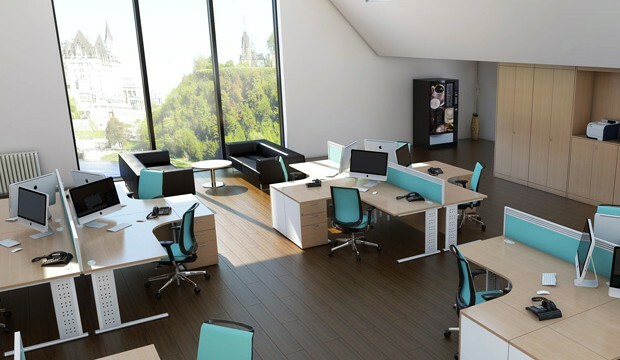 The WSOF Furniture Website is a comprehensive online catalogue which should provide all the information you need to design your chosen office furniture solution. 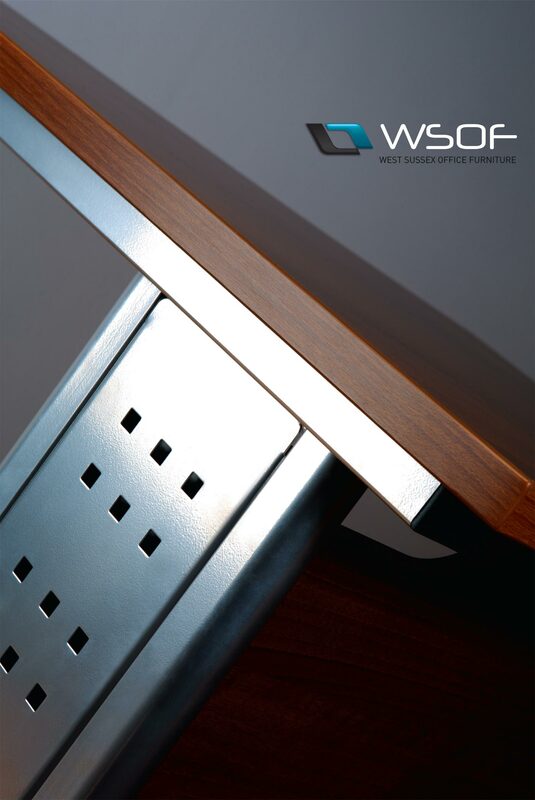 At WSOF, our strength lies in our flexibility. 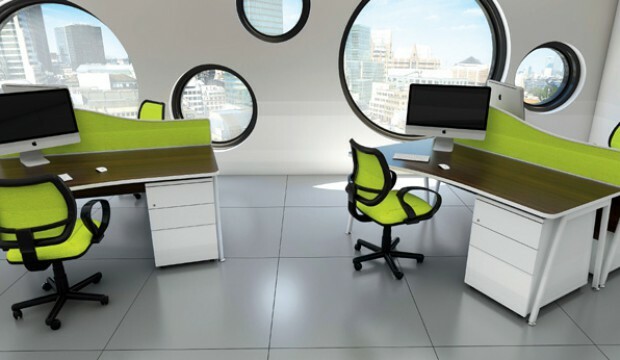 We understand that our customers have very different requirements and therefore offer ‘specials’ to compliment all our ranges. 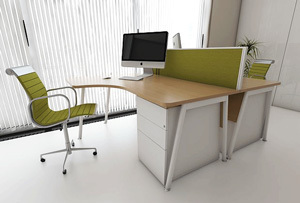 Here at WSOF we are committed to providing the market with high quality, innovative products to suit the customer. 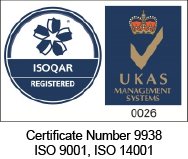 Our factory near Chichester, West Sussex, meets environmental requirements according to secretary of State’s Guidance PG6/23 (Coating of Metal and Plastic) and PG6/2 (Manufacture of Timber and Wood Based Products), as defined in the Environmental Protection Act 1990, Part One. 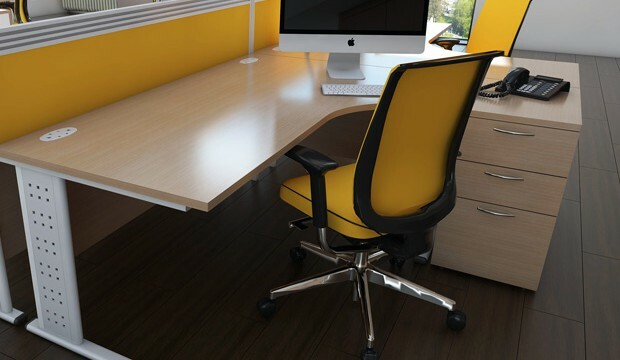 Our suppliers of timber have successfully gained PEFC chain of custody certification. 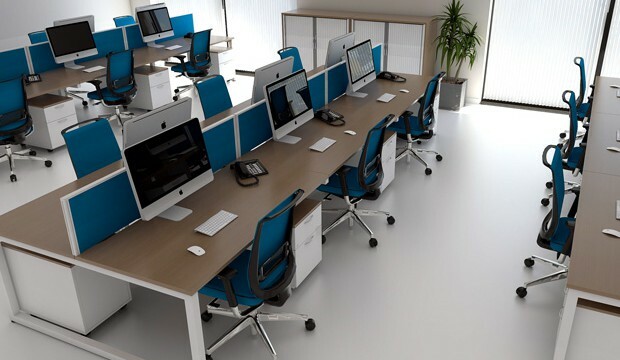 WSOF’s E Series Plus range is a completely flexible modular range of modern furniture for your office which responds very well to the ever evolving way we work in offices. 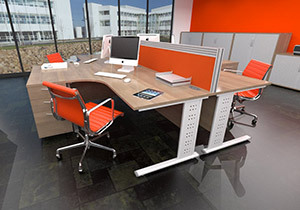 WSOF’s Beam Benching System is without doubt the simplest and most economical Bench Desking System available.